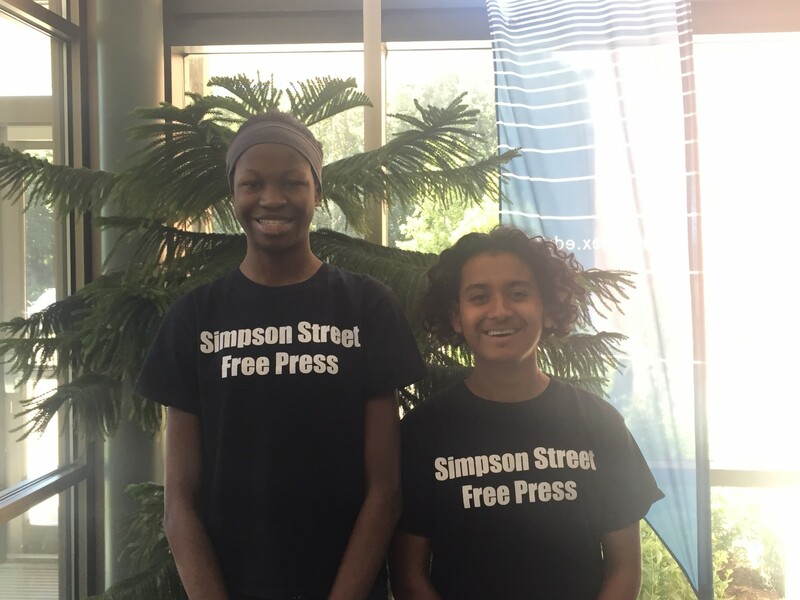 During the summer of 2018, Dane County UW-Extension will be hosting staff writers from the Simpson Street Free Press, a nonprofit newspaper and youth center that teaches critical thinking and writing skills in hopes of bridging Madison’s achievement gap. Learn more about the student writers and read the articles they have written in the sections below. 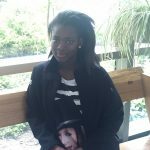 Zaria is an incoming freshman at Madison West High School. She has been working with Simpson Street Free Press for 2 years now and enjoys writing about science and famous people in history. She loves to read, write, and draw and she is not afraid to challenge herself with new topics and learning. She dedicates herself to her work and prides herself in making sure her job is done right. Cristian is an incoming junior at Madison West High School. He has been working with Simpson Street Free Press for 5 years now and enjoys reading about science fiction. He loves to play soccer, listen to music, and go on jogs. He is dedicated, open minded, and willing to try new things. The staff writers are hosted in collaboration with Dane County Land and Water Resources. 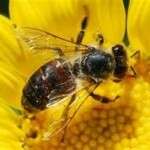 Check out the work of the interns writing about Land and Water Resources programs here.